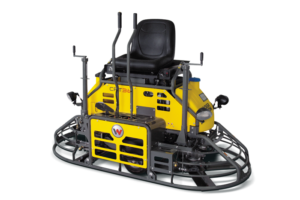 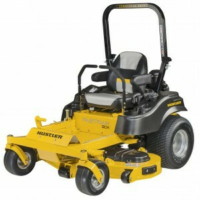 With over 15 years experience, thousands of online products and a skilled team of service technicians, Farm City is Australia's premier supplier of outdoor power equipment. 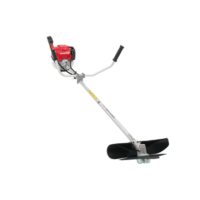 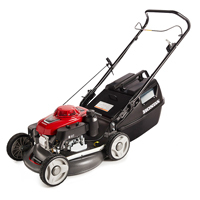 The HONDA HRU196 Buffalo pro is lightweight and easy to push, featuring a sleek, rust-proof alloy deck with 19” cutting width. 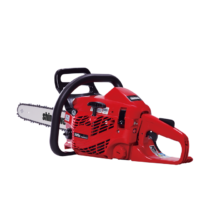 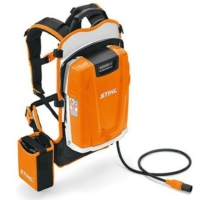 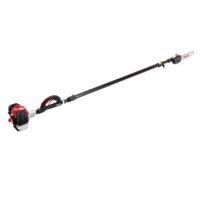 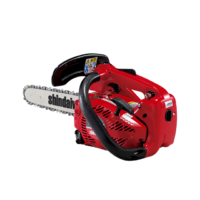 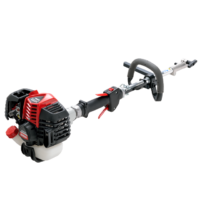 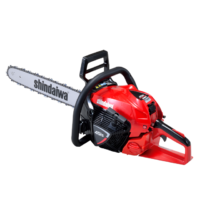 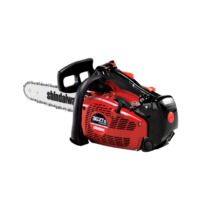 Most powerful SHINDAIWA chainsaw on the market. 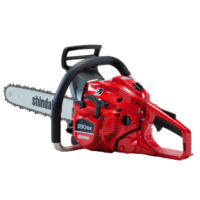 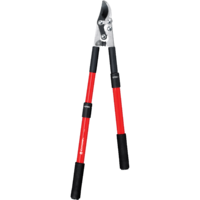 Top of the SHINDAIWA domestic chainsaw line! 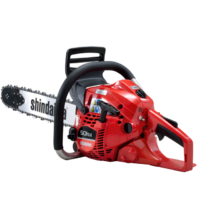 Get us to slash for you! 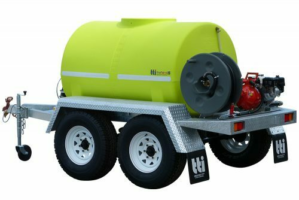 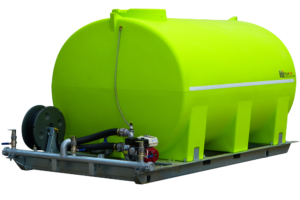 We will beat any written or emailed quote!